Benson, NC - Serra, Farmer, Tedesco, Groton & Williams take home honors, while Dalton Pearsall collected the $50,000 main event Big Check during Friday's featured event. Click here for complete story recap of the 2018 Spring Fling in Galot. 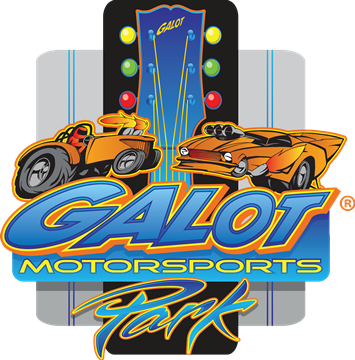 Benson, NC - The K&N Spring Fling from Galot Motorsports Park in Benson, NC kicks off Tuesday and runs through Saturday. 5 days of Big Money to Win racing action with the $50,000 Guaranteed Main Event running on Friday. CLICK HERE for Live Video and Chat! Dunn, NC - David Rampy continued to add to him impressive career total and Michelle Furr and Jeff Strickland remained hot in 2018 taking wins at this weekend’s NHRA Lucas Oil Drag Racing Series at GALOT Motorsports Park. 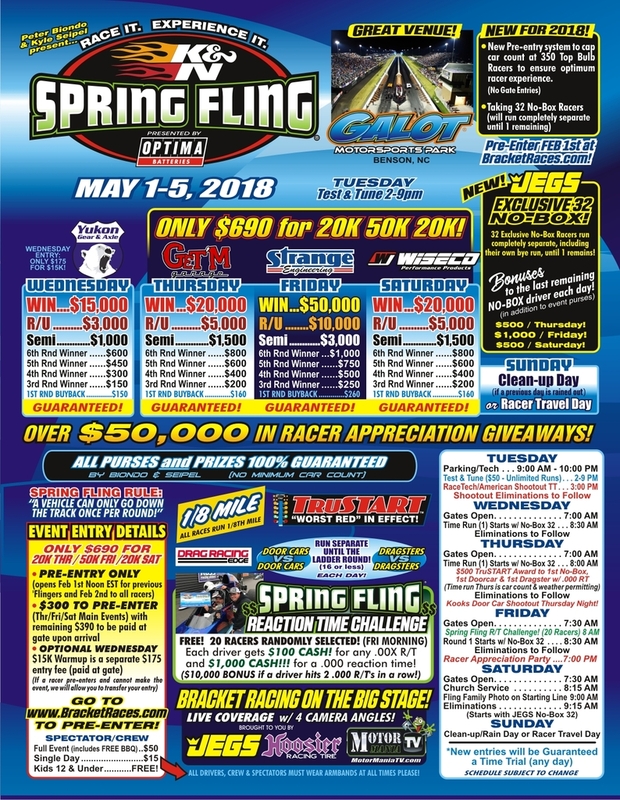 Benson, NC - This year, the K&N Spring Fling presented by Optima Batteries moved from its home at Bristol Dragway for the past seven years to the new Galot Motorsports Park in Dunn, North Carolina. Warick, Carr, Dobbins, Brannon and McCarty all score big! Benson, NC - The action begins tomorrow (Tuesday) with a Test & Tune session followed by the American Race Cars/Racetech Dragster Shootout for an elite 32-car field. Both winner and runner-up receive a new dragster. Then on Wednesday the action really heats up with a $15,000 to win event and only gets hotter all weekend with $20k, $50k & $20k. 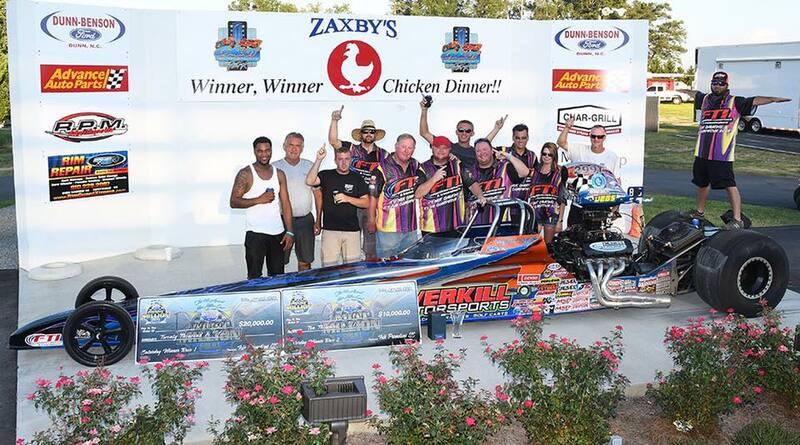 Benson, NC - Brain Younc won in the Hickory Enclosed Trailers Top Dragster class beating Robert Vance Houston in one of the closest finals of the day. Younc clocked in at 5.892, 168.77 to Houston’s 6.191, 161.77 to win by less than two feet. Maspeth, NY - Sparco Safety equipment and Optima Batteries took notice of the popularity of the ‘Fling events as both companies along with K&N Filters, have now signed up as the title rights sponsors for 2017. Maspeth, NY - The Spring Fling at Galot will take place May 2-6, 2017. This event will also feature the new 2017 ‘Fling purse increase of 20k-50k-20k, as well as all the added extras that come with every Spring Fling event. Galot, NC - Gary Williams and Kenny Underwood, two of the most successful drivers in all of sportsman drag racing, were the big winners of the Lucas Oil Mini Million at GALOT Motorsports Park. 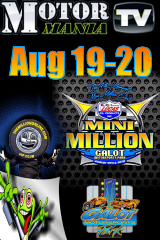 Benson, NC - LIVE COVERAGE from the Lucas Oil Mini Million at Galot Motorsports Park in Benson, NC begins Friday morning at 10:30 CDT and continues on through Saturday evening. 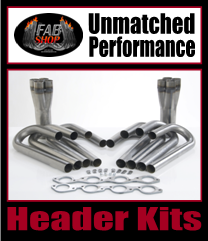 Click Here for watch Big Bucks Bracket Racing at it's best.